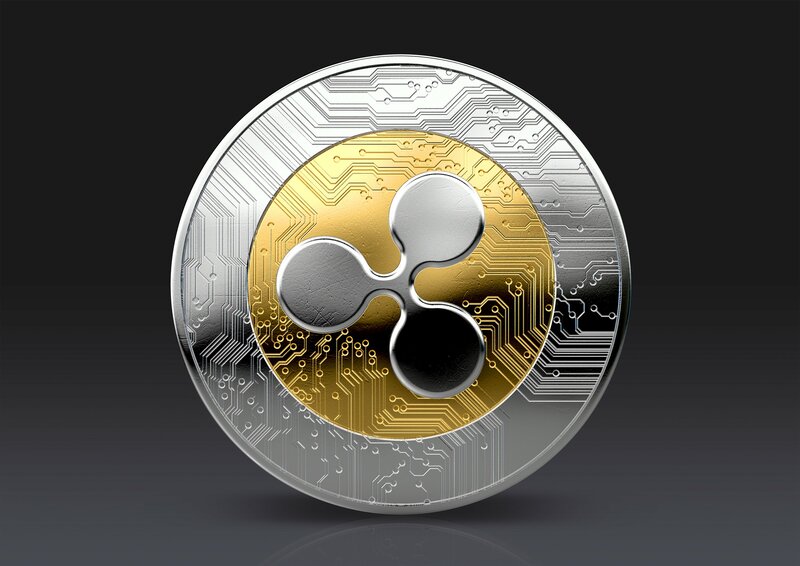 Ripple (XRP), the third most valuable cryptoasset (by market cap), revealed late on Tuesday (PDT) that they had donated an incredibly generous $29 million worth in XRP to DonorsChoose.org. This donation meant that Ripple fully funded over 35,000 classroom projects; enough to see every single live DonorsChoose.org project be financially compensated. Ripple retweeted the announcement shared by SVP of Marketing, Monica Long. Published concurrently with Ripple’s announcement was this post featuring on the online charity’s own blog. The post contained a video featuring both Long and the founder of DonorsChoose.Org, Charles Best. The 3min 20sec video gave Long a chance to explain the concept of Ripple, before the two shared the record-breaking news. Best encouraged teachers and followers alike to go forth and spread their thanks across social media by using the hashtag, #BestSchoolDay. Augmenting the reach of this life-changing news was no other than Stephen Colbert, best known for hosting The Colbert Report (2005-2014) and popular CBS talk show, The Late Show with Stephen Colbert. In a tweet shared by the late-night talk show’s official Twitter account, Colbert was shown featuring the Ripple donation on his program, which is viewed by millions.